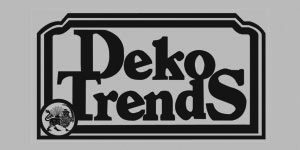 High-quality decorative items from Deko Trends! 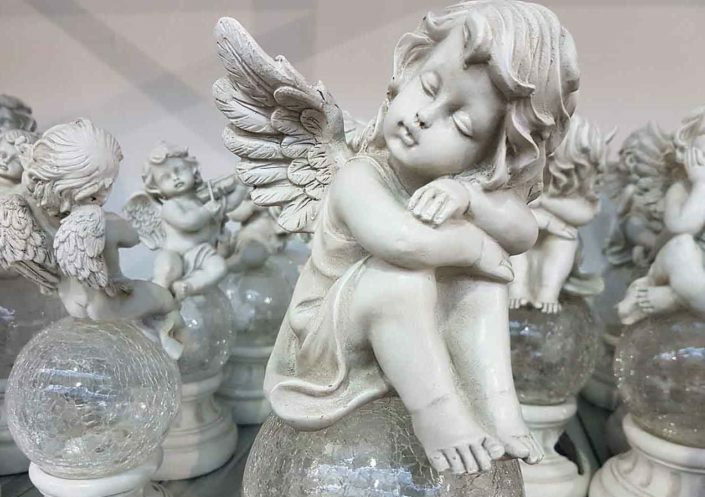 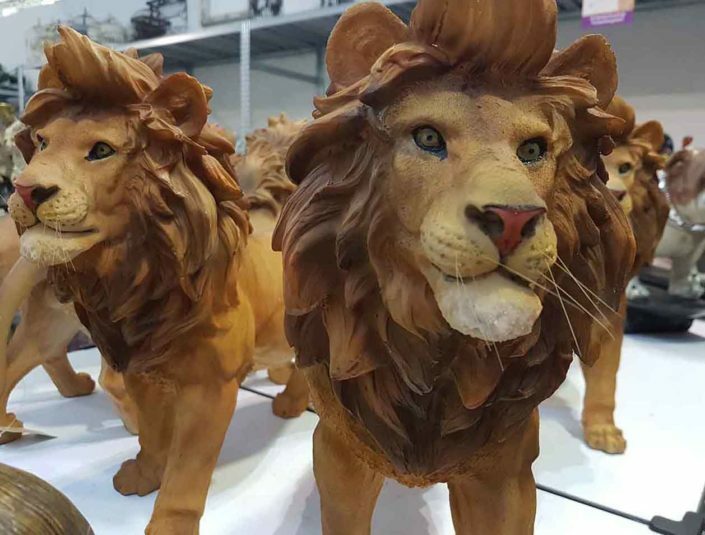 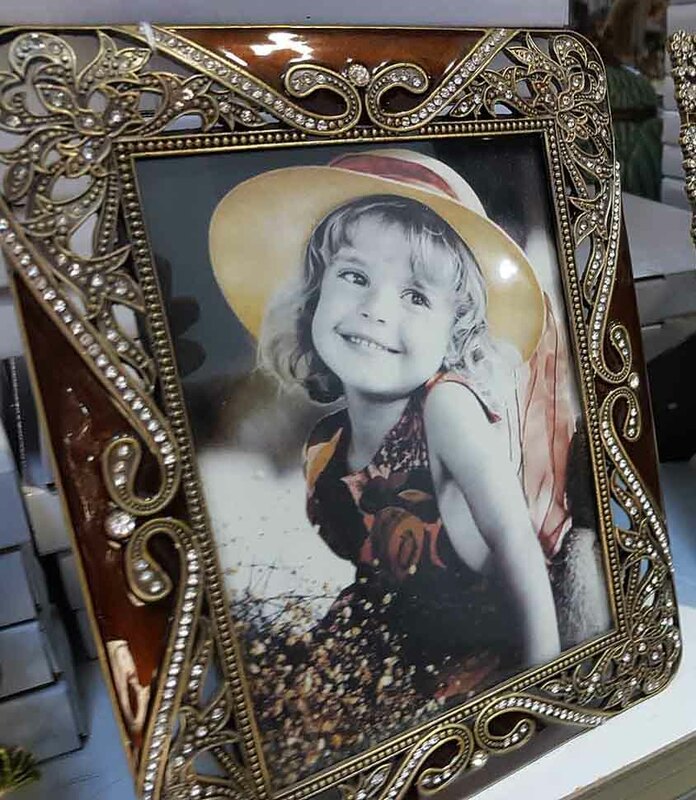 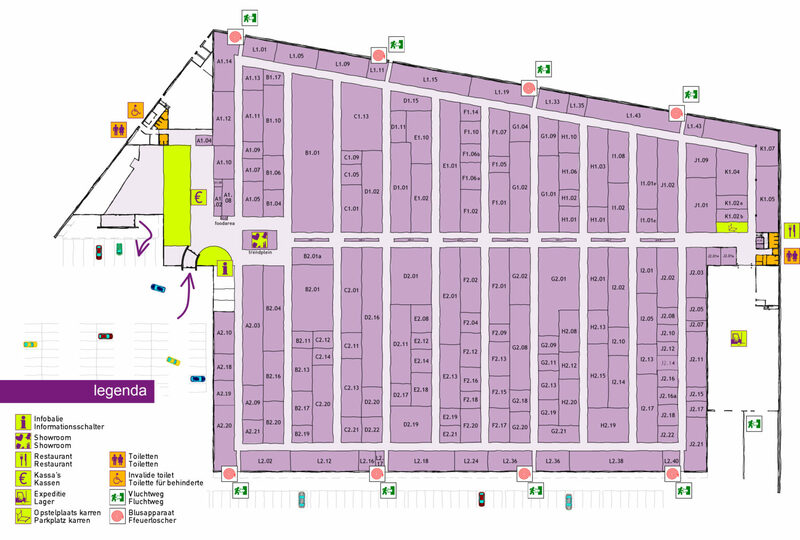 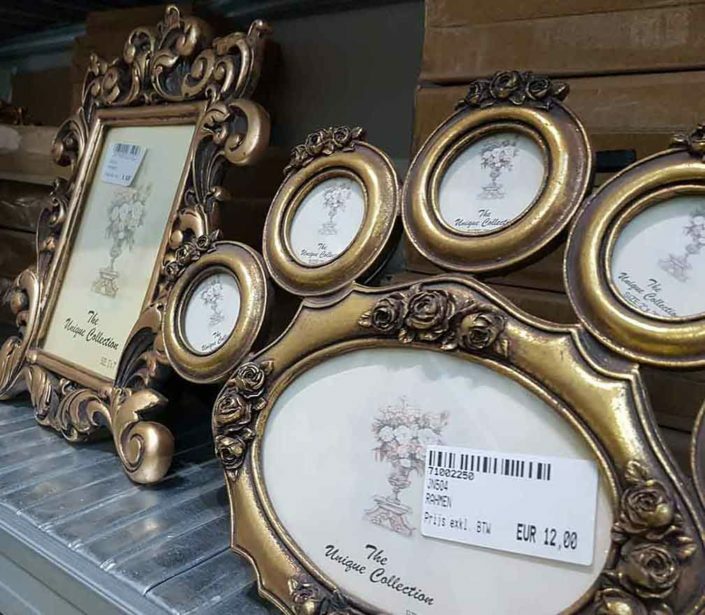 Wholesaler Deko Trends has been selling high-quality decorative items since 1991. 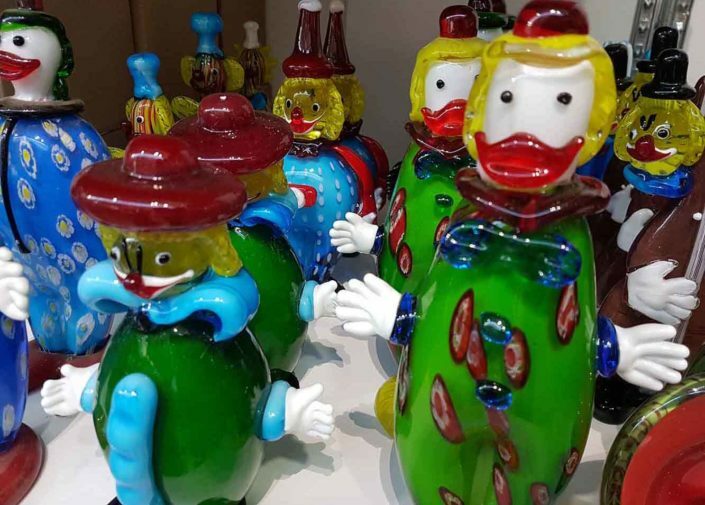 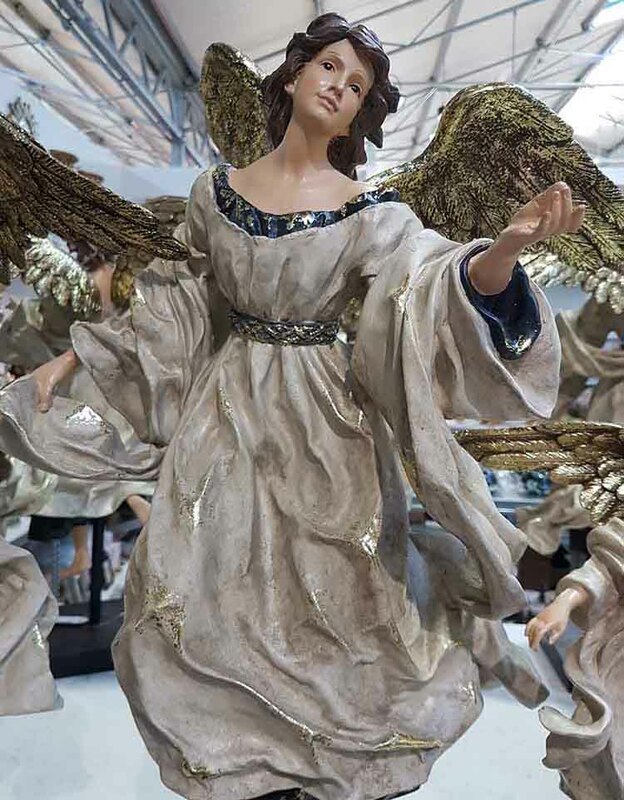 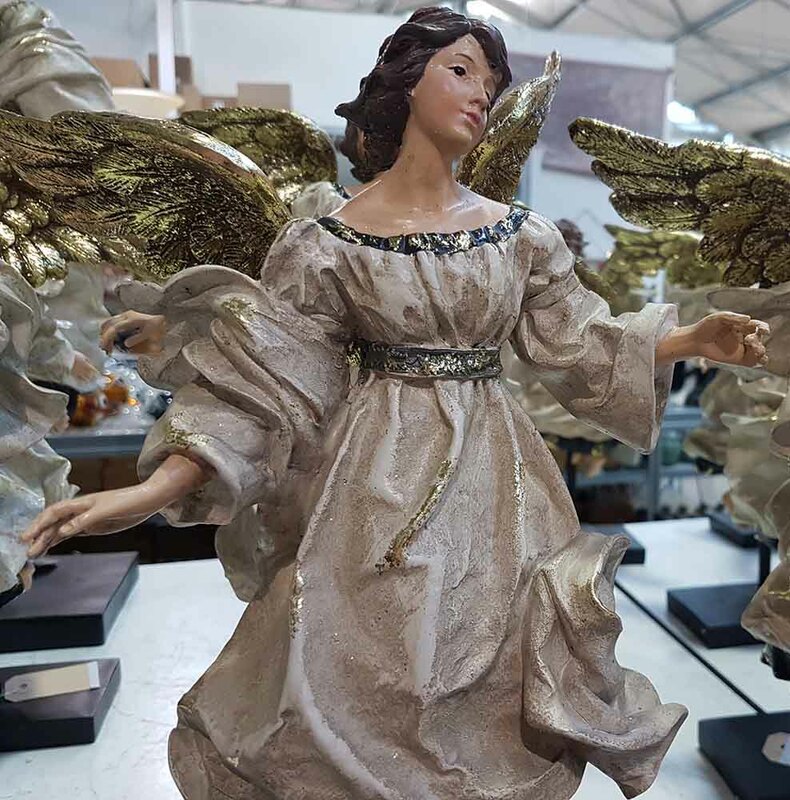 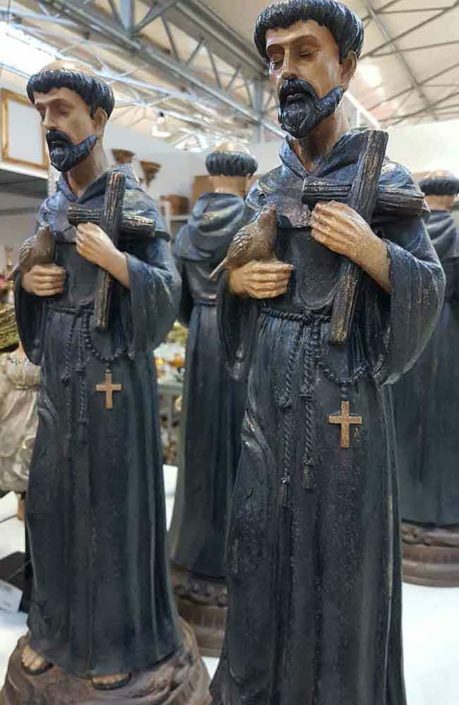 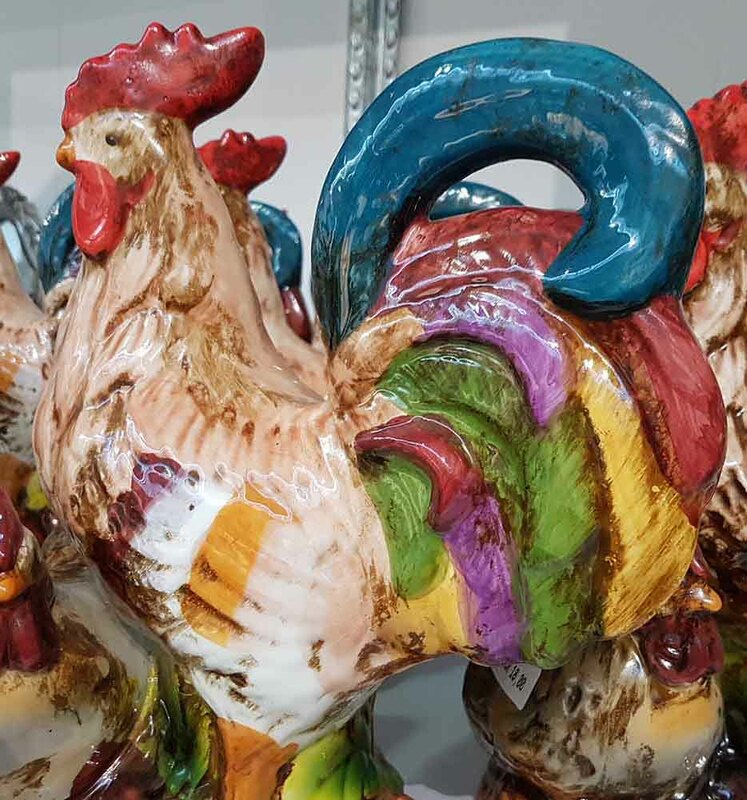 The range includes porcelain, porcelain with bronze, baroque mirrors, sculptures made of bronze, glass, and polyester, metal garden furniture, and much more.